This makeup selfie requires only a few tools in your box. I didn’t want my makeup to detract from the hair style so I tried to keep it as natural as possible. I couldn’t go without a bold lip though. So here are my go-to products that I used to create this look. I skipped the foundation to let my freckles show through. 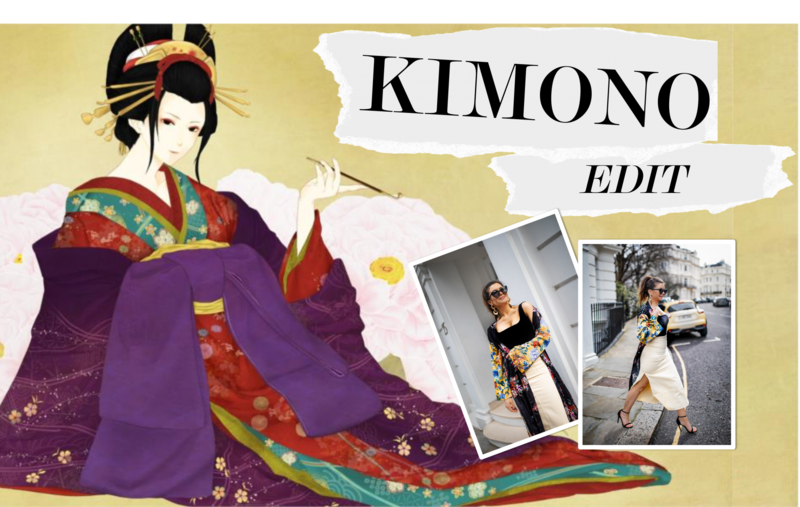 You really don’t have to spend much time on this! 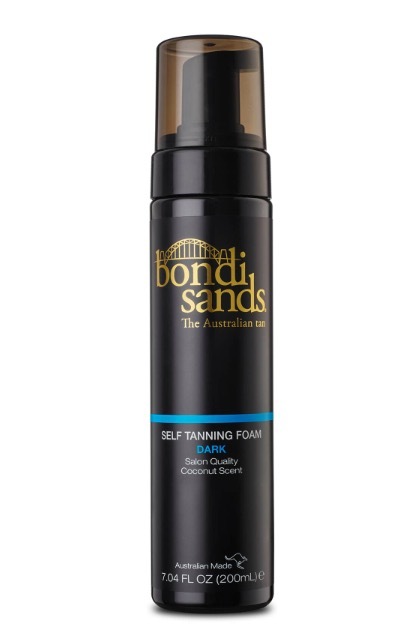 Bondi Sands not only smells amazing but it dries so quickly and streak free. I adore the colour especially in the dark shade. The REN range (as seen in this post) but with the amazing ‘All About Eyes’ cream by Clinique. Trust me, there’s a reason that this is one of their best sellers! 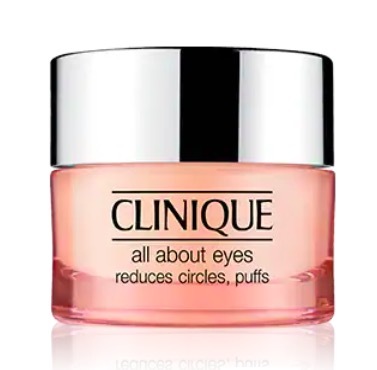 it reduces dark circles and leaves me with noticeably brighter and hydrated looking skin around the eyes. When I had my brows tattooed (see this post) I was told the best shade for me was Soft Brown, by Clinique. 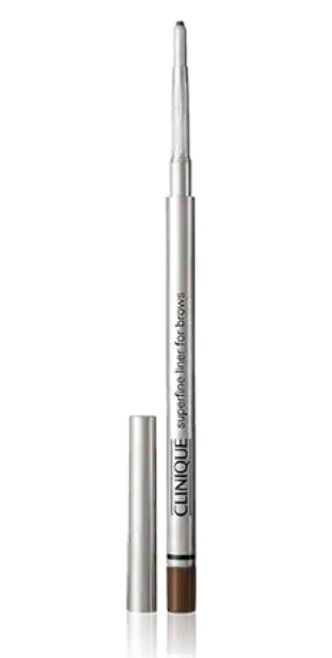 This super fine brow liner lets me build up the shape slowly without looking too harsh. I recently reverted back to the trusty mascara I’ve been using since I was 16 years old. 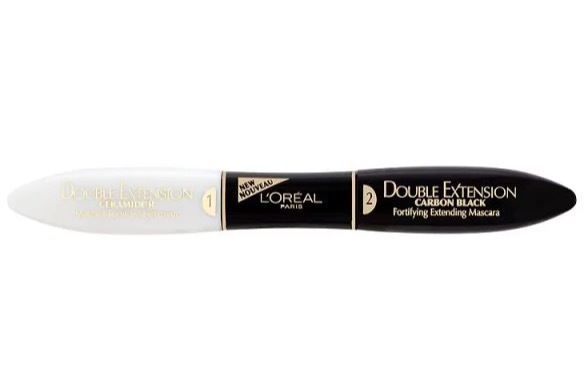 Double Extension by L’Oréal allows you to first coat a white texture onto lashes and then cover with the black side. 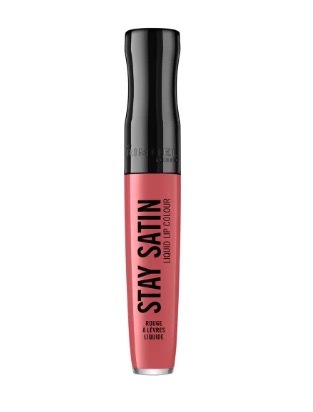 I love the strong lash look this gives me without any need for false lashes. 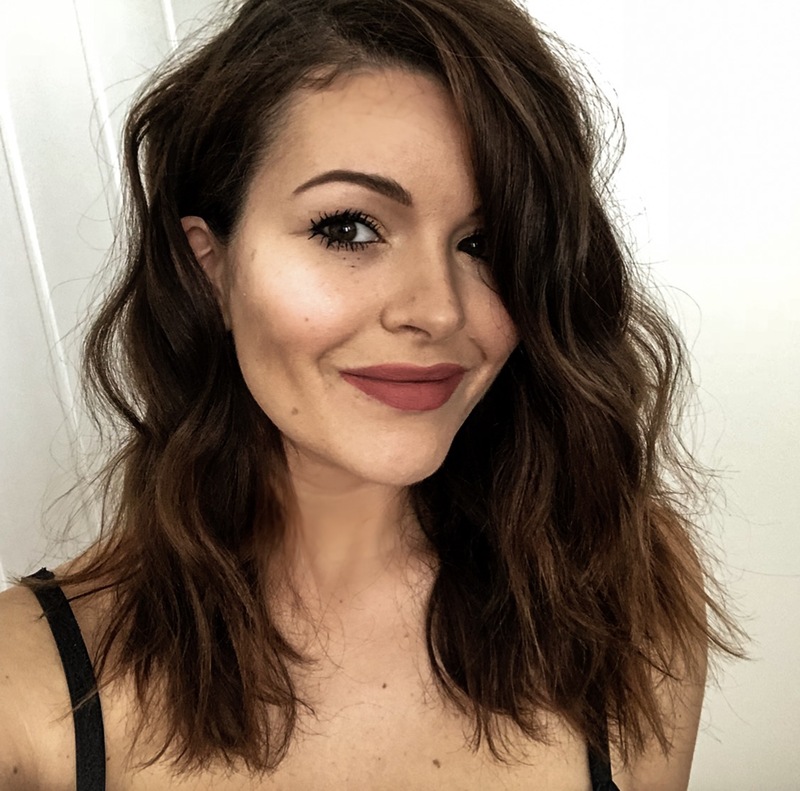 I featured the Rimmel Stay Satin lip colour (It Girl) in my YouTube video before Christmas and mentioned how impressed I was with the finish. It’s cheap and cheerful but packs a punch. I use a dot on my cheeks and blend too. 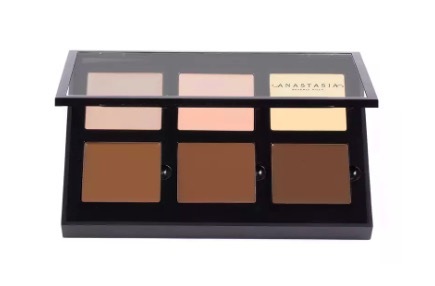 Anastasia Beverly Hills tends to be the only brand I use for contouring and as this palette is £42, I also love that it lasts for ages! 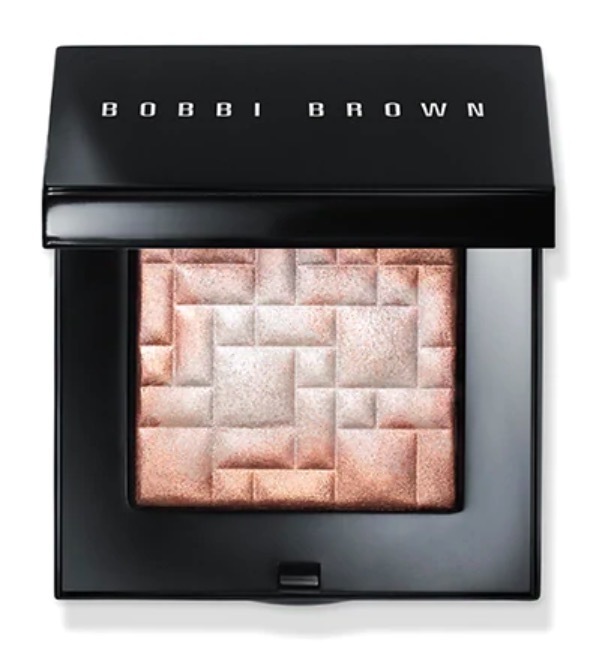 I use a limited edition palette by Bobbi Brown that I’m not sure is available any more! But here are some great alternatives – the same thing just a different shade. 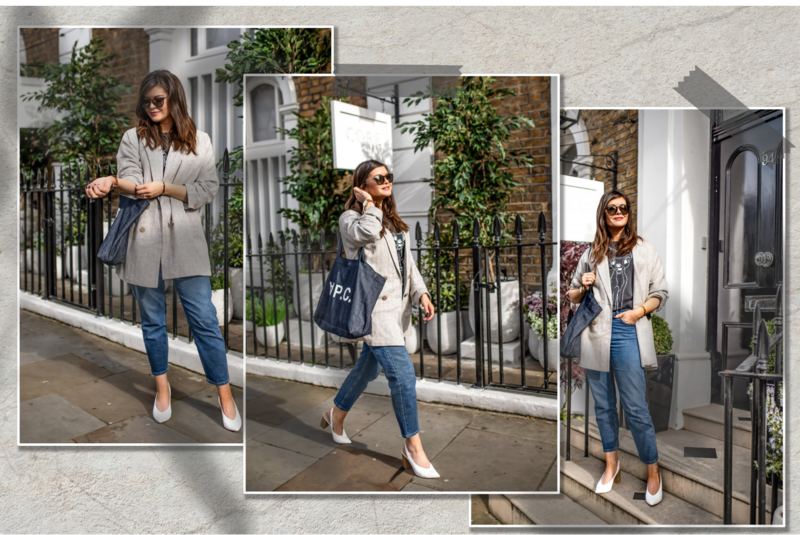 What are your go – to products?